We have a highly qualified team of engineers, technicians and production specialists. Our products are subject to strict quality controls to provide safety and confidence when supporting life. 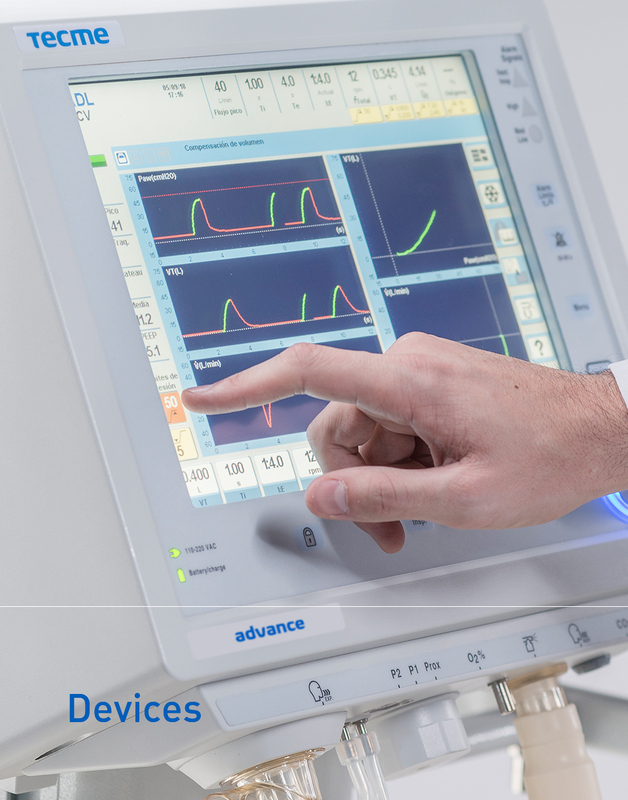 Our industrial facilities are operated and maintained in order to meet the requirements of ISO 13485, the EU Council Directive 93/42/EEC and Good Manufacturing Practices FDA 21 CFR part 820. Our headquarters in Argentina also comply with ANMAT regulations. Products and services that meet the needs and expectations of our customers. Continual improvement of our products and the effectiveness of our quality management system. A well-equipped workplace that supports the production and delivery of safe and effective equipment. The company’s absolute commitment to establishing and maintaining quality assurance policies at all company levels. 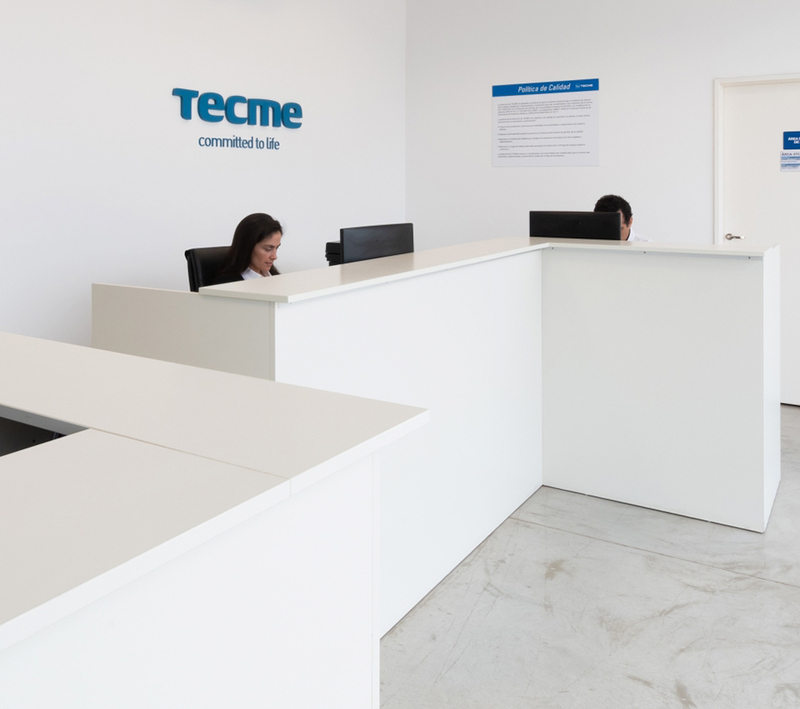 We are Tecme, a leading company in the development and manufacture of mechanical respirators. 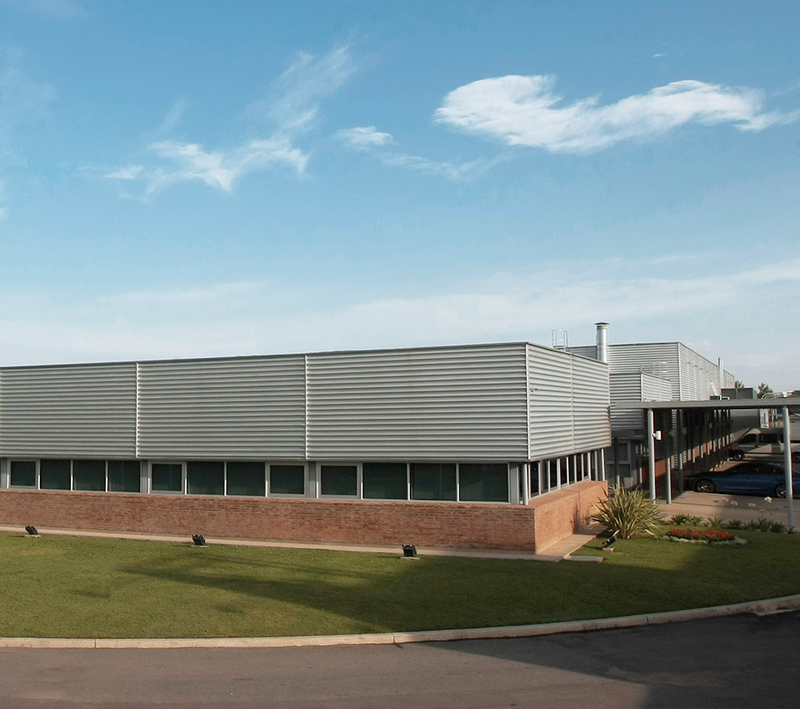 Our headquarters are located in the industrial area of the city of Cordoba, Argentina.